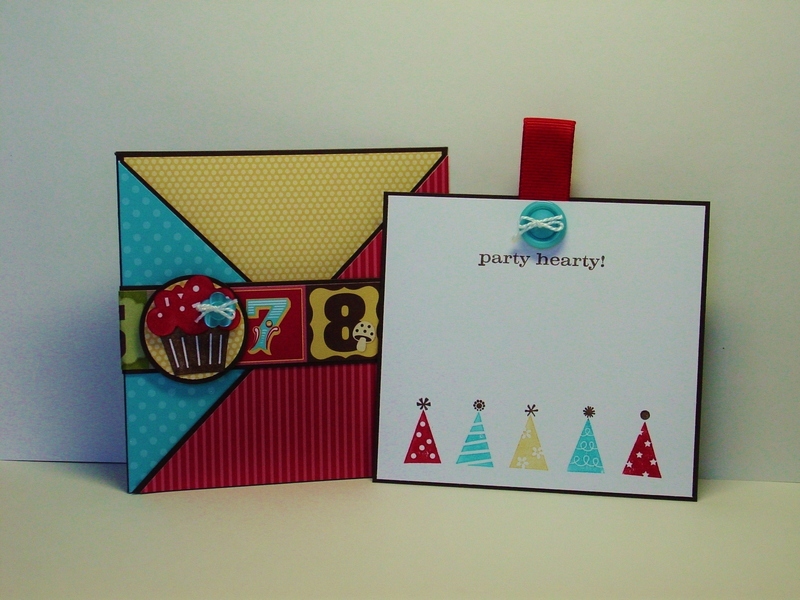 This week over at SUO Challenges we have a fun and useful challenge…make any birthday card! Well, I ALWAYS need to have birthday cards around so I was particularly happy for this one. I thought I would shake it up a bit and try a new-to-me fancy fold. I have made varients but have never done a criss-cross card. Oh, I know…hard to believe, especially when they are so fun to put together. The key to success with this fold is designer paper so that is where I started. I pulled out my much loved remnants of Play Date DSP and based my colors on it. As soon as I looked at the paper, I knew I would use the numbers as the belly band. Then I went to my Brights Designer Paper Stack and pulled a Real Red design and a Tempting Turquoise design…I knew I had a winner! After seeing this tutorial, I decided to make my card 4 1/4″ square so I cut two pieces of Early Espresso card stock to 4 1/4″ x 8 1/2″. Score them both at 4 1/4″ and cut the upper triangle off one half of each using your paper cutter (just like the tutorial except you will have a square instead of a rectangle). I used my trusty Sticky Strip to attach the two pieces together. For the designer papers, I started with a 4 1/8″ square of both the Real Red stripe and the Tempting Turquoise dots papers and cut them on the diagonal. A piece of the Play Date DSP So Saffron dots paper was also cut to 4 1/8″ square for the back square panel. I attached the designer papers and then secured the triangle panels using Sticky Strip (again, as shown in the tutorial). I cut off a row of numbers from the Play Date DSP and attached it to another Early Espresso piece of card stock. Because I didn’t want the belly band to be removable, I attached the band to the card and secured the two ends in the back with more Sticky Strip. Using my 1 3/8″ and 1 1/4″ Circle Punches, I punched out Early Espresso and a leftover piece of So Saffron DSP. The cupcake from Party Hearty was stamped on Whisper White and cut out. I popped the top of the cupcake up on a Dimensional and added a Turquoise button from the Brights Designer Buttons. The inside came together quickly. A Whisper White piece cut to 4″ square where I stamped on the party hats from Party Hearty and added the sentiment where you could see it peeking out. It was layered on an Early Espresso piece cut to 4 1/8″ square, with a loop of Real Red 5/8″ Grosgrain tucked in as a tab. Something was still missing so I added another Tempting Turquoise button to finish the look. Hint 1: Since you are using different DSP’s for this, you are perfectly set up to make two cards. I love to design once and stamp twice. Much more time efficient and you have another card for when you need one in a hurry! 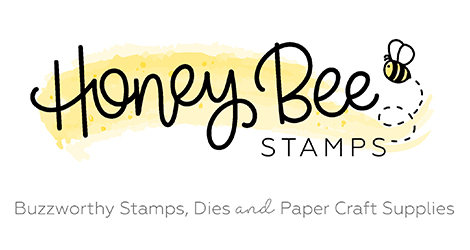 Hint 2: Your Stamp-a-ma-jig is your best friend when trying to get the sentiment placed properly. This is one time where you really need those words centered! Hint 3: Because the wide grosgrain is so nice and substantial, only put the front part of the loop between the Whisper White and Early Espresso. Attach the back part of the loop to the back of the pull-out layer using Sticky Strip. 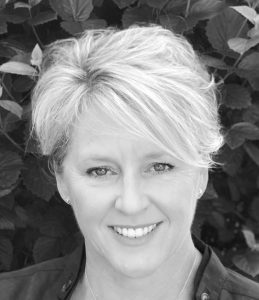 Shelli Gardner, CEO of Stampin’ Up, is “Crazy for Cupcakes” in this month’s So Shelli Challenge and so am I!! I have been a fan of the cupcake in Party Hearty for quite a while so I am thrilled to submit this to her challenge! Creative Sketches is doing a fancy folds challenge this week so I will post it there as well. Thanks so much for dropping by today! I hope you have fun playing with your Stampin’ Up birthday sets this week. I look forward to seeing your submissions at SUO Challenges! Wow! This is so gorgeous! I love the colours you’ve used and your cupcake is just so sweet. This is so cute! Love the bright colours and button! I love those colors too! And your card is absolutely fantabulous!!! I just love the bold colors here, perfect for a boy party! It is just so eye-pleasing! LOVE your mixture of papers~ Well done! This absolutely adorable!! What a fantastic card! I think I need to make a criss-cross card again! This is a stunner! The colors are fabulous! My kind of card-bright and funky! Great work! I simply LOVE your card! I have never made that style, the criss cross, but now you have inspired me to try! 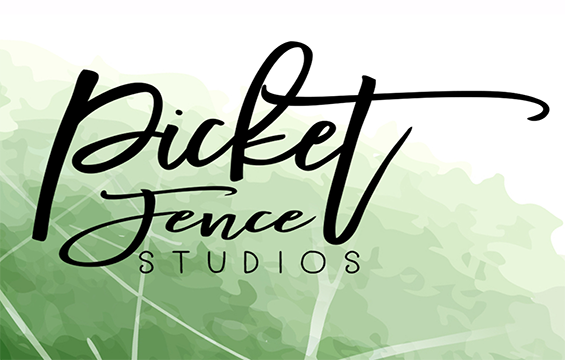 Thank you for playing along with us @ Creative Sketches, and I hope that we see your work again! Thanks for playing with us at Creative Sketches! What an adorable card. Love this DSP myself! Haven’t done a criss-cross card in a really long time! Your’s turned out really cute. Love how you mixed and matched your DSP’s! This is too cute! 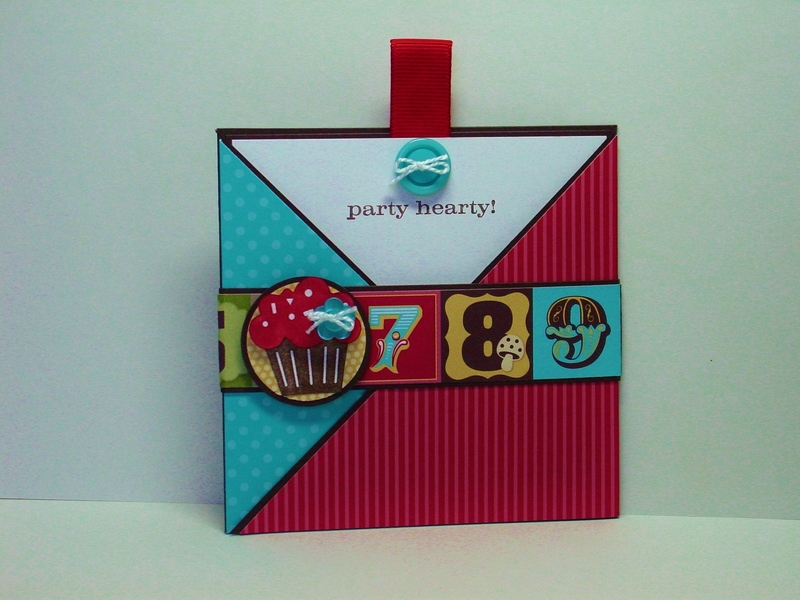 I love the idea of a square criss cross card. Fabulous colors too! What a fun card, Jen! I really need to give the criss-cross card a try. You make it look very easy are replicatable (is that a word?). Thanks so much for sharing! I like it, it’s so cute! Love this card Jennifer! The bold colours and the way you used the DSP on the card band is awesome! I had to come and tell you how much I loved it!! !